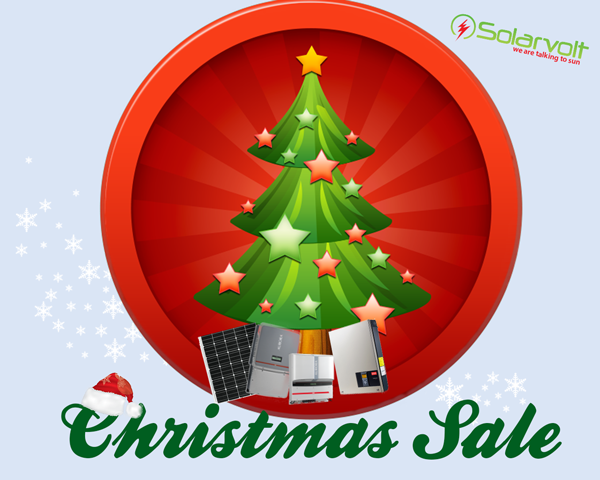 Company Odema Ltd. Solarvolt is one of the main leaders on the market with photovoltaic systems. We supply our customers with top quality products. We are official distributors of brands as Power One (producer of inverters) and Moser Baer (producer of panels). We collaborate in projection of photovoltaic systems and we realize the turnkey photovoltaic power plants. Solarvolt is a trademark and also one of the divisions of Odema Ltd. This company has a long tradition (founded in 1994) and many satisfied customers. We are doing business so that we do not destroy, but rather protect the environment. Our long-term goal is to stick to all the rules of sustainable development. LOGITEX water heaters offer a new way to heat water using environmentally friendly energy sources. Solar energy is used to produce a DC electric current from photovoltaic (PV) cells to heat water in the boiler. This unique solution incorporates a direct connection from the heating element to the photovoltaic panels, resulting in minimal loss of power and highly efficient operation. The design also provides thermal safety features and ensures secure control of the entire system. The LOGITEX heating system is suitable for use in virtually every family home.Photovoltaic panels are simple to install, can be sized to give a range of power outputs and are maintenance free. The system can also be used for industrial as well as domestic purposes. Connection of the panels to the boiler cable is straightforward using a thin, unobtrusive electrical cable.Photovoltaic panels provide an environmentally friendly method for producing electricity, which is directly used at source. Planning permission is not generally needed for PV panel installation, and the systems can be modified and upgraded if required through the purchase of additional attachments. The LOGITEX system leads the way in the highly efficient and loss-free use of green electrical power from photovoltaic panels.The system has strong benefits for the environment and society in general as it preserves valuable natural resources by making use of clean, renewable energy from the Sun. Power-One and its new Optimizer uses DC-DC technology that helps to maximize the energy harvested from solar installations.